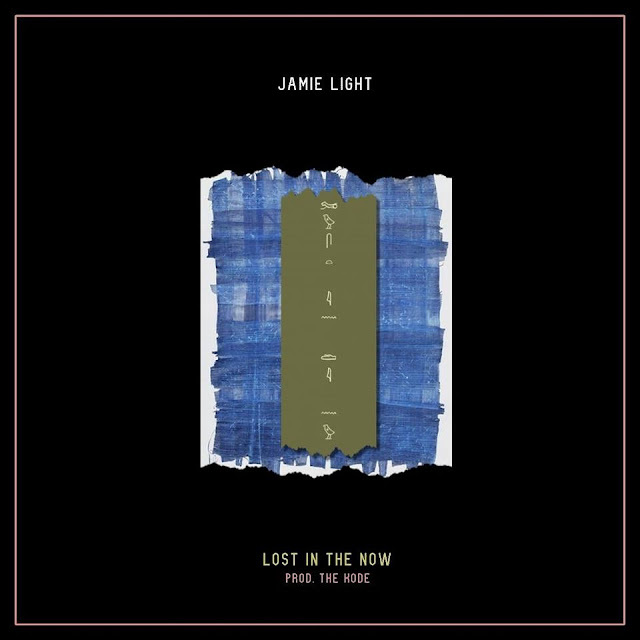 Home / brand new / brand new artist / Jamie Light / música / Jamie Light Unveils New Single "Lost In The Now"
Jamie Light Unveils New Single "Lost In The Now"
Jamie Light is the UK R&B singer-songwriter Jamie Light has just unveiled his brand new single Lost In The Now, out via Ninth Park Records. I am a sucker for piano-based songs and as soon as I heard those delicate piano key I know I was going to love the song. Jamie has such distinctive soulful vocals which give the song so much emotion. That magnetic falsetto is definitely a lovely surprise and addition to the song. Lost In The Now is a slow Soul/R&B jam with stunning vocals, great lyrics and an ethereal vibe. Stream it below!